Hair wet and comebed back. couldnt be happier. Have actually had many people tell me I have great hair…never thought that would happen. Looks excellent Golfjunkie. The wet photos are very revealing, looks great. 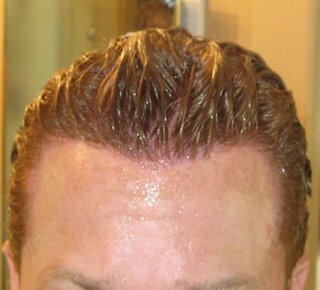 If you are NW6/7, don’t even bother looking at these pics, accept your destiny, you will never get hair like this. NSMNYC, If you are a NW6 / NW7 you may have to have slightly different expectations, but full coverage is still possible with some of the clinics performing megasessions these days. You may want to consider sending your photos in to a few of the top clinics for online consultations to see what can be done for you. That was the first step in my journey. Looking good Golf! Your temples look great. Dr. Sara is doing great FUE work. is this your only procedure? the 2500 grafts? 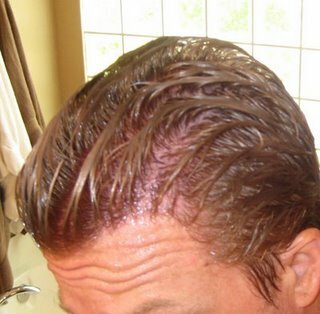 You have the best hair characteristics for hair transplant, the after pics are spectacular, the main question remains: how are you going to maintain your head of hair to stay like this forever. If you don’t mind, how much did this procedure cost? I was a norwood 5 before I had my HT with Dr. Armani. I can comb my hair back wet out of the shower and it looks great. 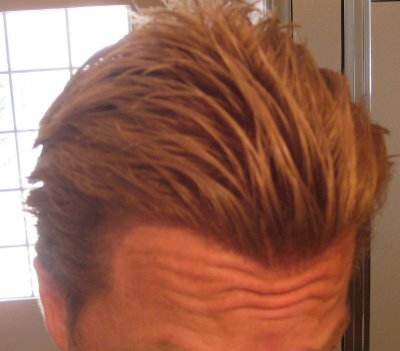 When I go swimming and dip my head back into the water, and then come up with so it is slicked back it looks awesome. I can’t comb my hair back when it is dry as I have curly hair. I guess I could but I would probably look like Buckweat from the Dirty Rascals. » Hair wet and comebed back. couldnt be happier. What was your hair loss number? 2 or 3? This resutls look amazing and the hairline is very impressive. 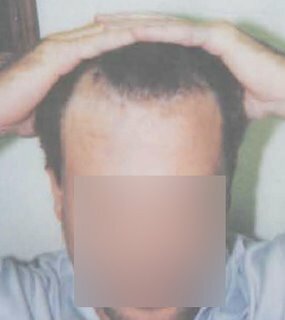 I’ve been doing quite a bit or research on hair transplantation and had a couple of questions with regards to graft placement. 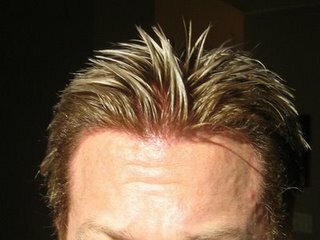 Is it the option of the patient to have a denser looking hairline versus the rest of the scalp or are the grafts placed evenly throughout the entire scalp? I am personally thinning in zones 1, 2, 3 and 4 but I would like to focus more on the hairline area. With the limited donor supply, would it be wise to have higher density in zone 1 versus the other zones? I’m sure this is something that I would discuss with the surgeon (hopefully Dr. Sara Armani since I’ve been nothing but impressed with her results) but if someone could give me their opinion that would be great. » in zones 1, 2, 3 and 4 but I would like to focus more on the hairline area. » that would be great. A high density front with decreasing density towards the crown really is the way to go. 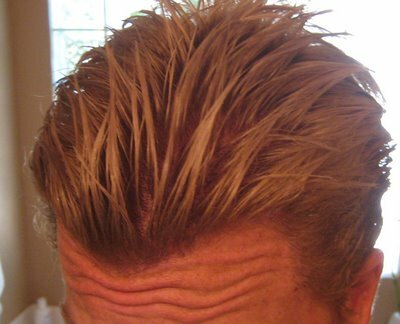 Spreading the grafts “evenly” throughout the scalp is not the best solution to achieve the illusion of maxim density and coverage. Doing so will produce a look that it too sparse. 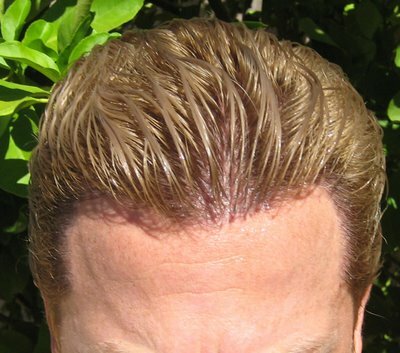 High density in zones 1 and 2: a hairline that frames the face with temple closure and density tapering off towards the crown. This has been Dr. Armani’s philosophy for years. 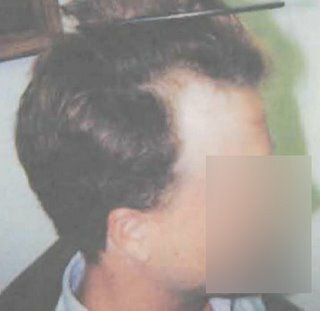 By doing so, the patient “can achieve” a hairline that frames his face and makes him look younger and more importantly avoids the very un-natural “u” and “v” shape that so many clinics seem to adopt, while still having full coverage in zones 3 and 4 at a lesser density. Of course this is all tailored to each patient’s unique case; donor area, hair characteristics and family hairloss history are all taken in to account.